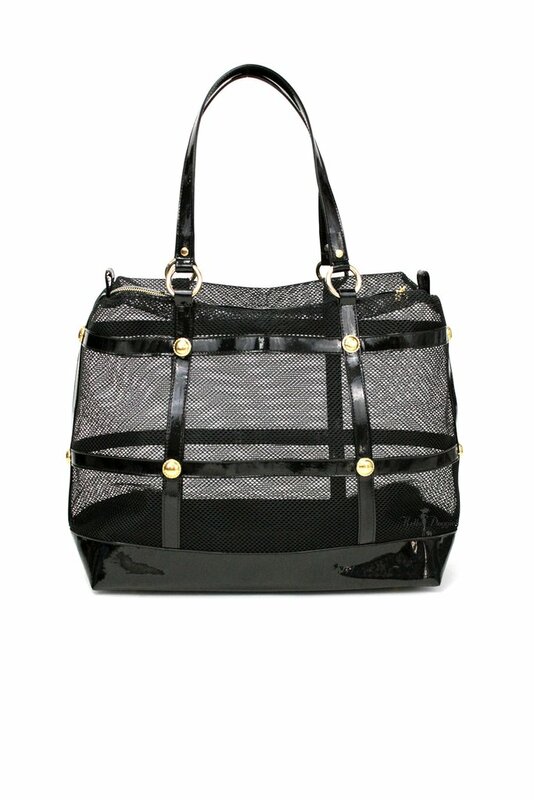 Your dog will enjoy breezy days while being toted in this fully mesh Gladiator Carrier by Hello Doggie. Sight seeing is no problem in this light weight carrier as it provides a panoramic view for your pup. 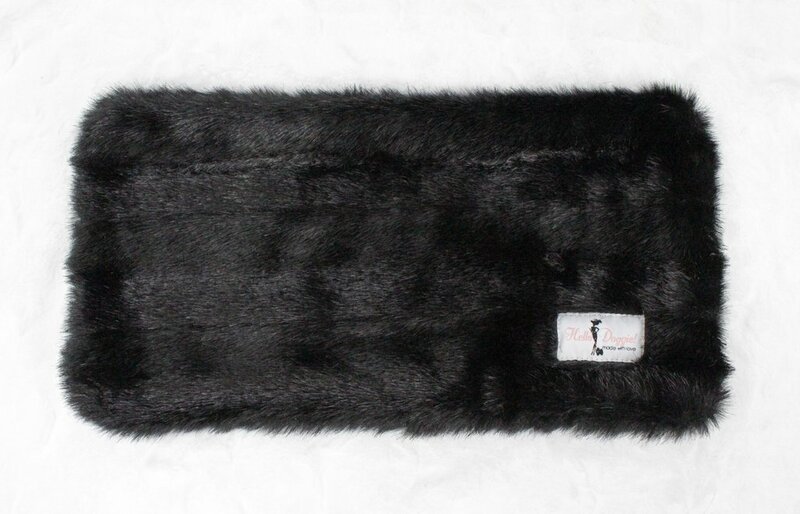 Carrier includes a faux fur mat for that extra touch of comfort for your pooch.